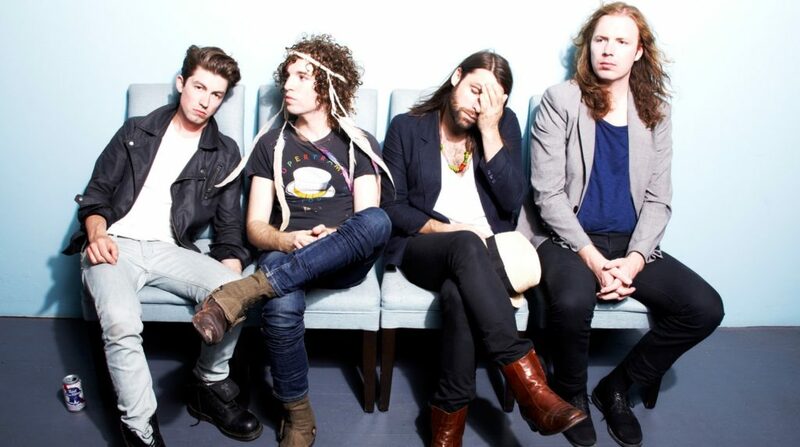 Join Justin the Canuck this week for some fine Canadian indie tunes, including new music by Beauts, Hot Hot Heat, and Tuns. We’ll also feature music by artists like Boats, Capitol 6, Code Pie, Holy Microphone, Jane’s Party, Mister Heavenly, Nap Eyes, The Russian Futurists, Andy Shauf, The Sweet Homewreckers, The Très Bien Ensemble, The Weakerthans, Young Galaxy, and Zeus! Plus, we’ll continue our countdown of the best Neil Young songs with this week’s selection, a track by Buffalo Springfield. 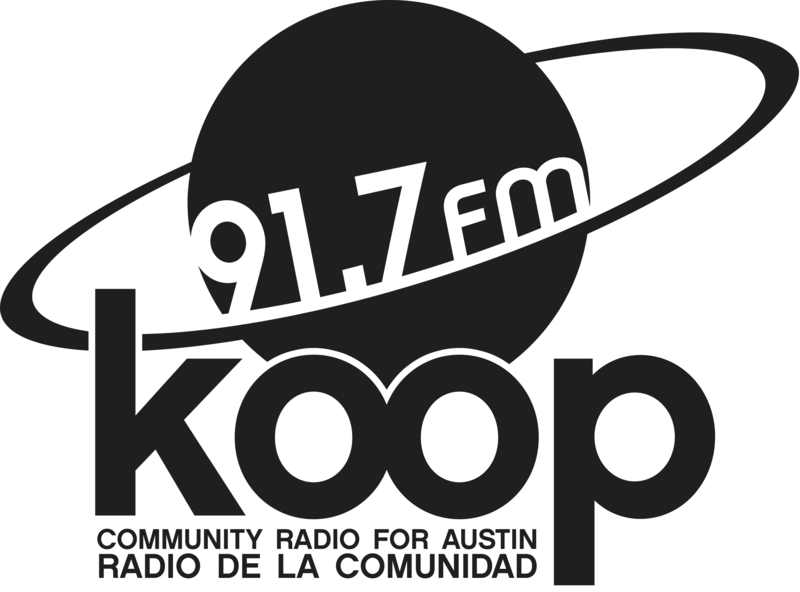 It’s all happening Friday at 4:30 PM on KOOP 91.7 FM in Austin and online at KOOP.org.